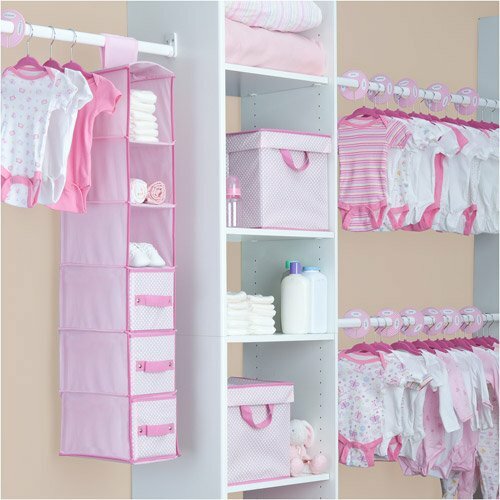 20 Ways to Get the Nursery in Order - With Clothing Dividers! Having a baby can be such a stressful time! 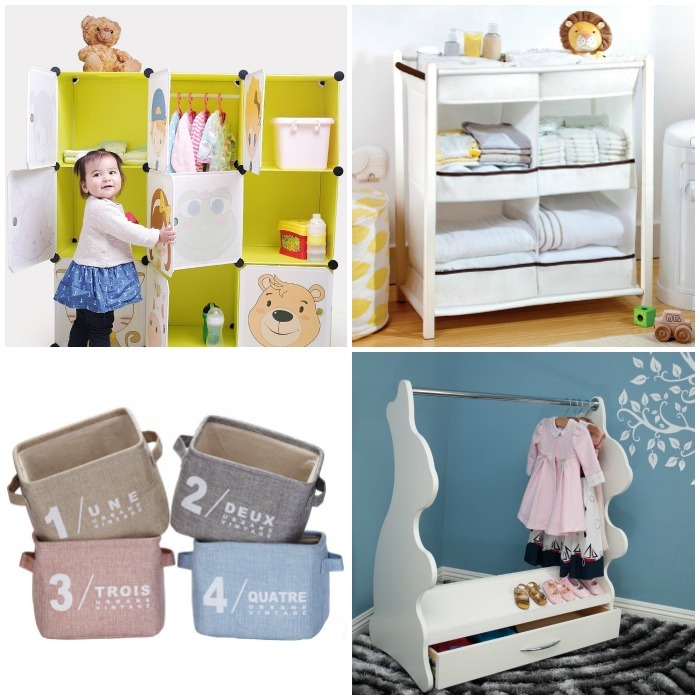 ORganizing the nursery doesn’t have to be! 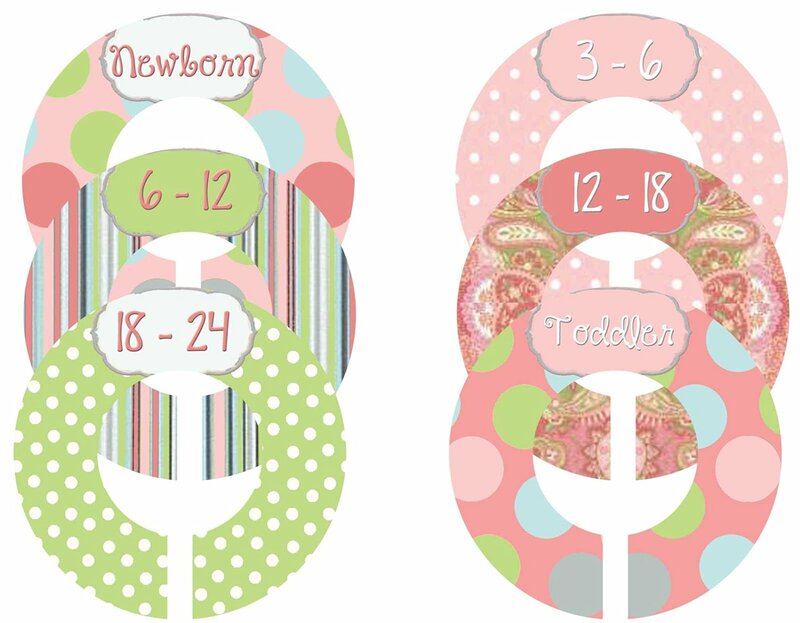 These are our favorite clothing dividers for baby clothes – they are guaranteed ways to get the nursery in order! As a mom we all go through that nesting phase where we get the room ready! Organization is such a calming thing in such a hectic time! 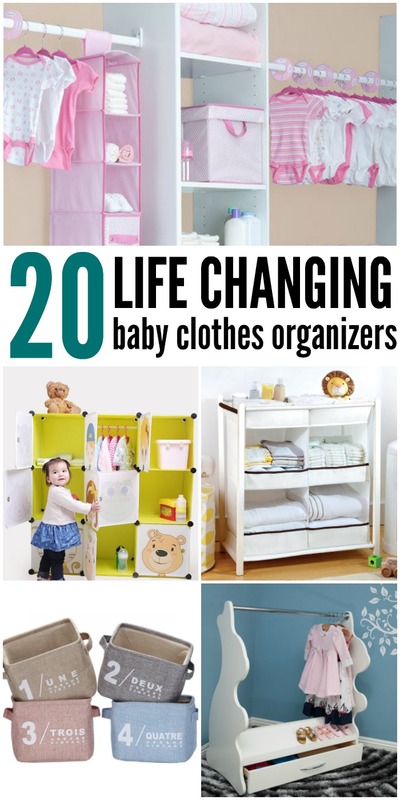 Here are some life changing baby clothes organizers to take some of the guess work out of getting ready for baby. 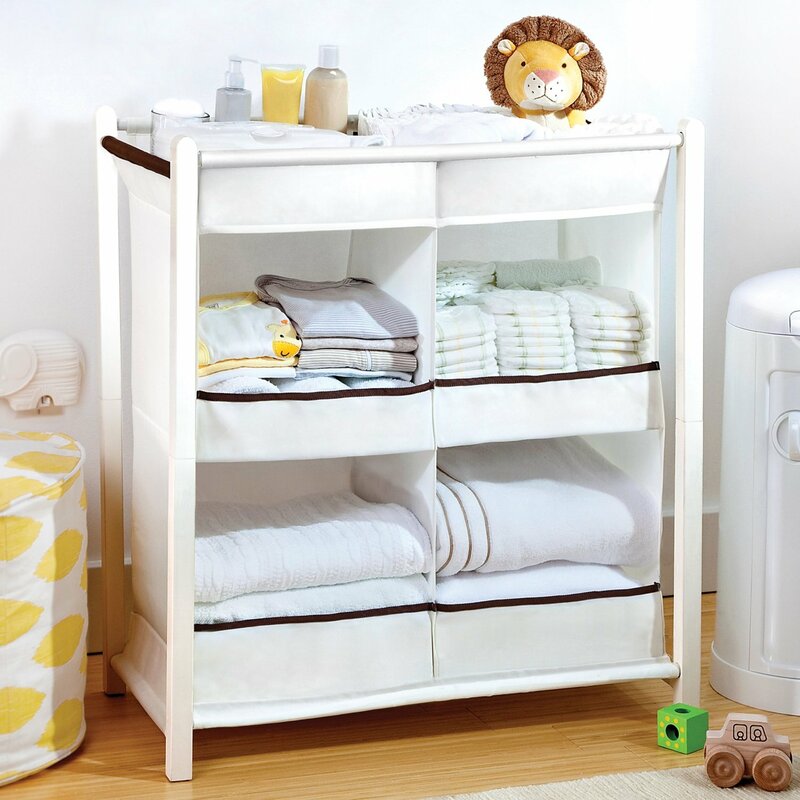 This organizer is perfect for placing right next to the crib. Then in the middle of the night you can grab a fresh sleeper and a fresh diaper at the same time because don’t those two always go together? This box is great because you can collapse it and store it when you aren’t using it. But it is nice and spacious when you do have things to store inside. 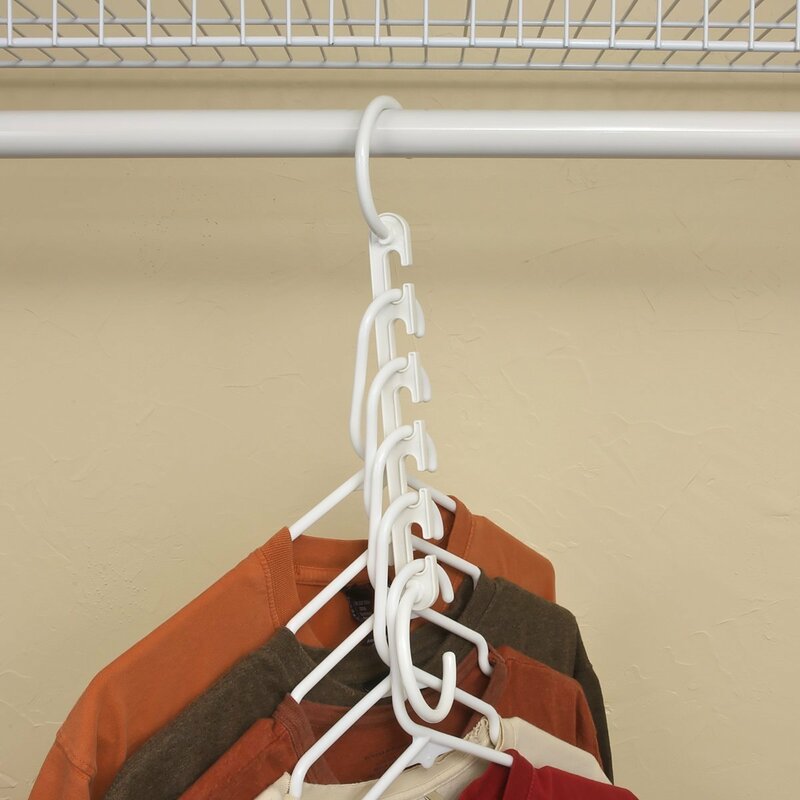 This hanger will free up a lot of room in your closet. I have always hated how baby clothes are so short and so much of the closet is wasted. This takes care of that problem. 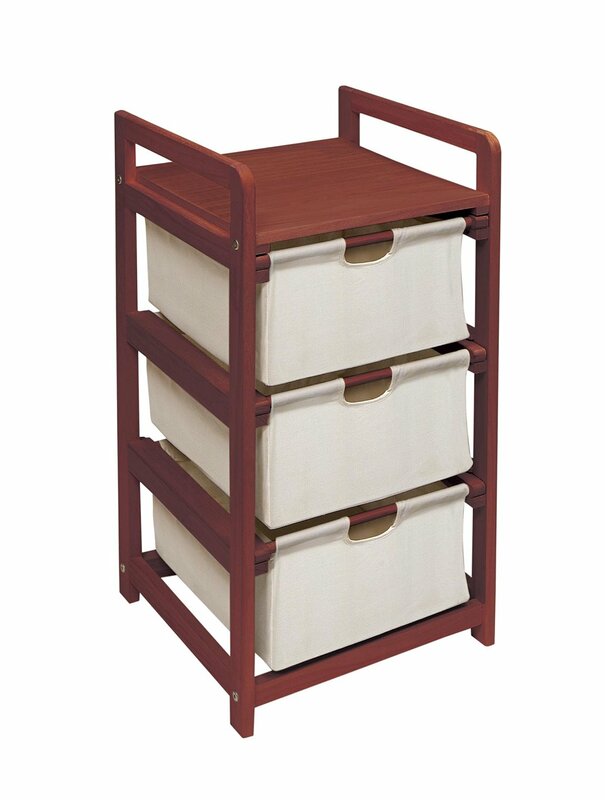 Whether you store these in the closet, under the crib, or on top of a dresser these are great for storing various clothing items. 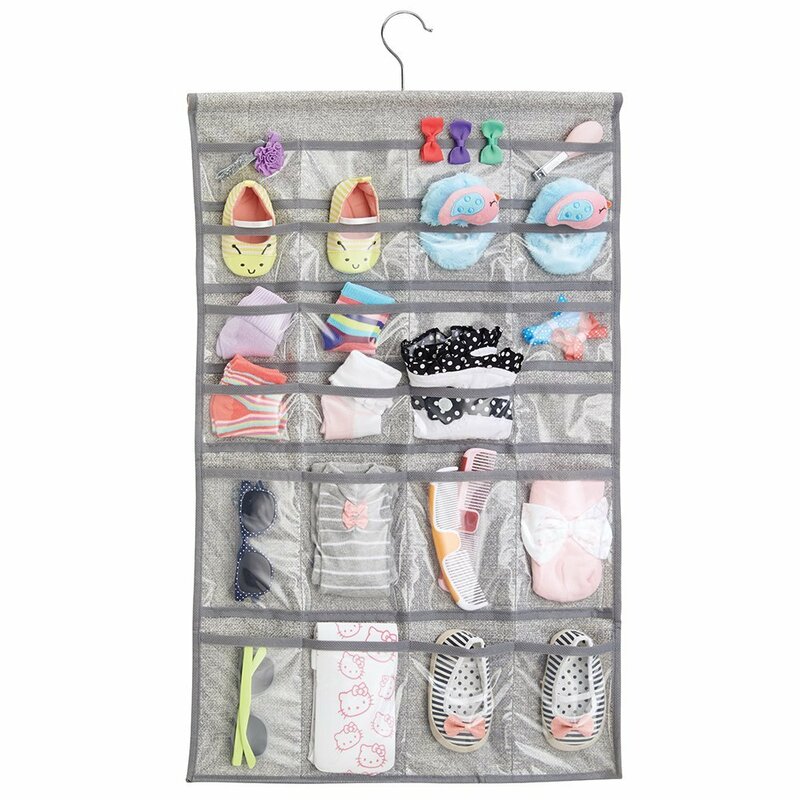 This would be great for dirty clothes, clean clothes, diapers, or even toys. So many options. 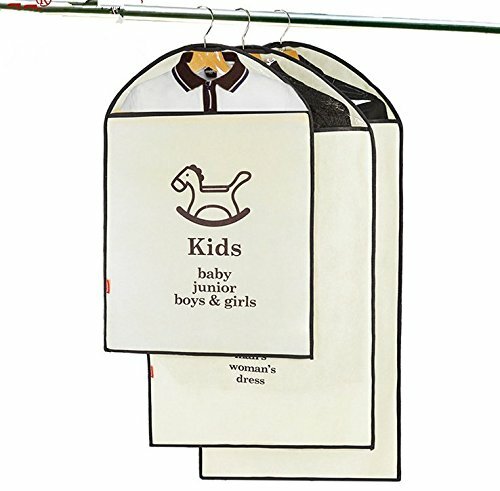 Baby clothes can be so expensive. Keep them nice with these velvet hangers. When you get pregnant people start giving you clothes of all sizes! Keep them organized with these closet sizers. 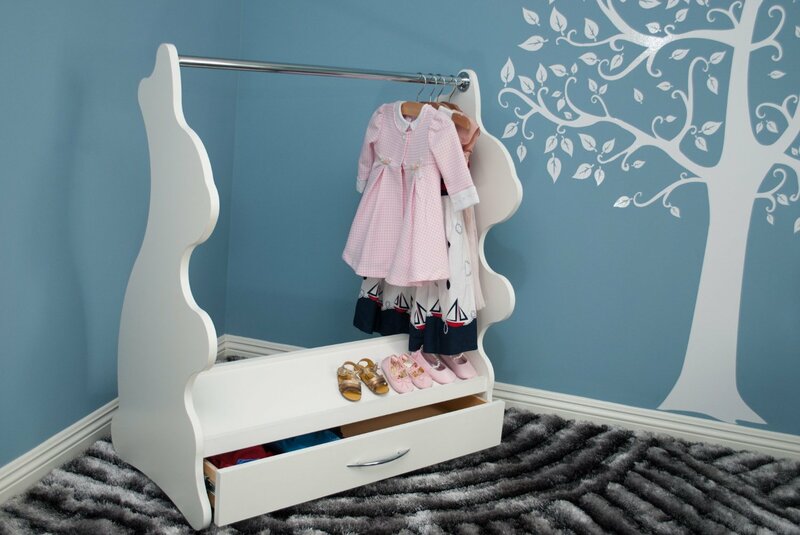 Here is the little girl version of the closet sizer. So seriously cute right? This set has everything you could possibly need for baby’s closet. 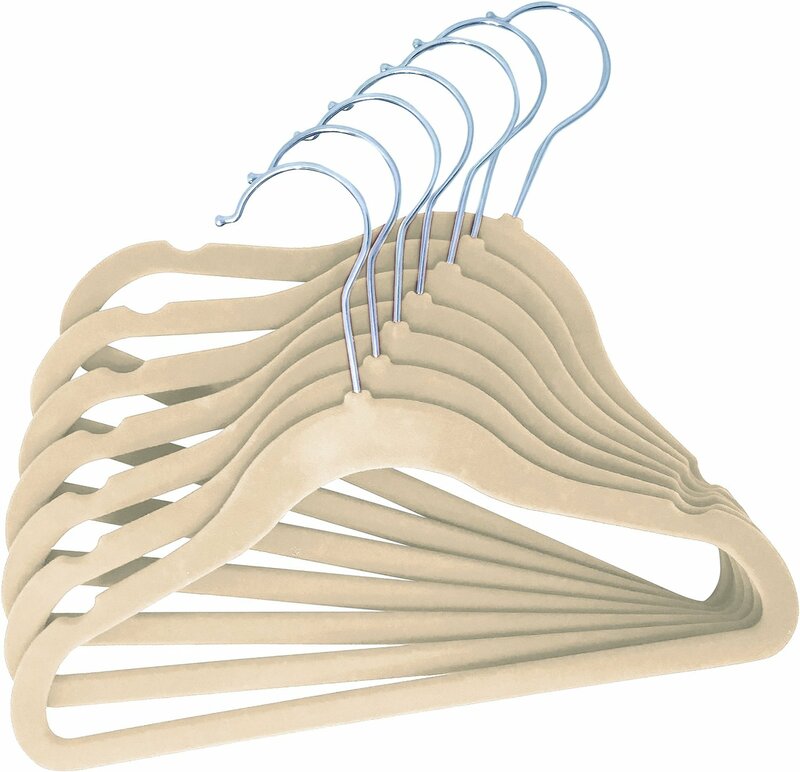 Hangers, dividers, hanging bins, etc. They have thought of everything! 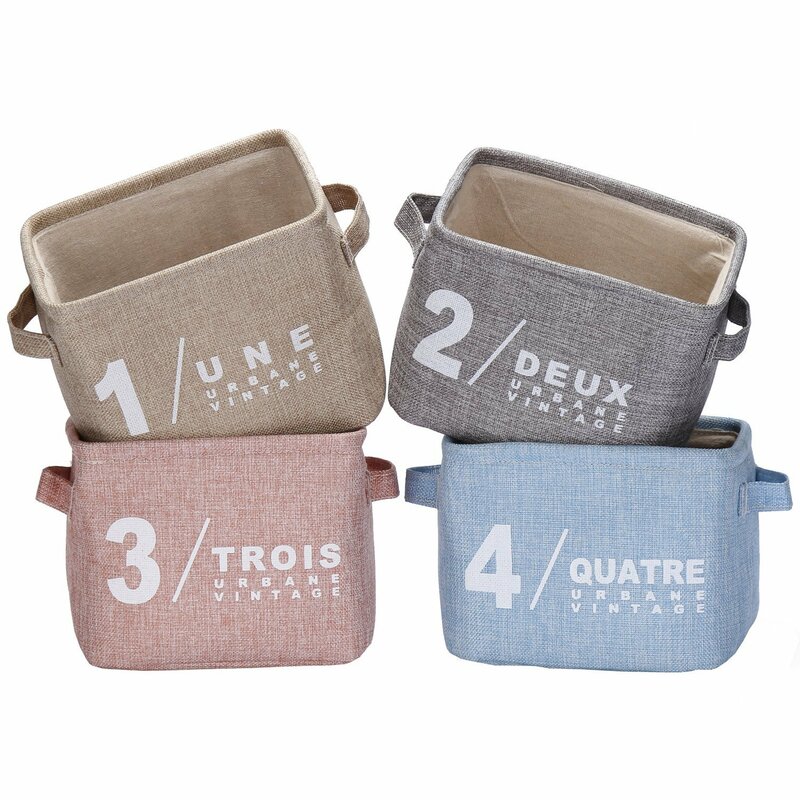 I can hardly stand how adorable this little clothes organizer is! Baby clothes are cute so why not show them off on this rabbit? These cubes are beyond adorable. 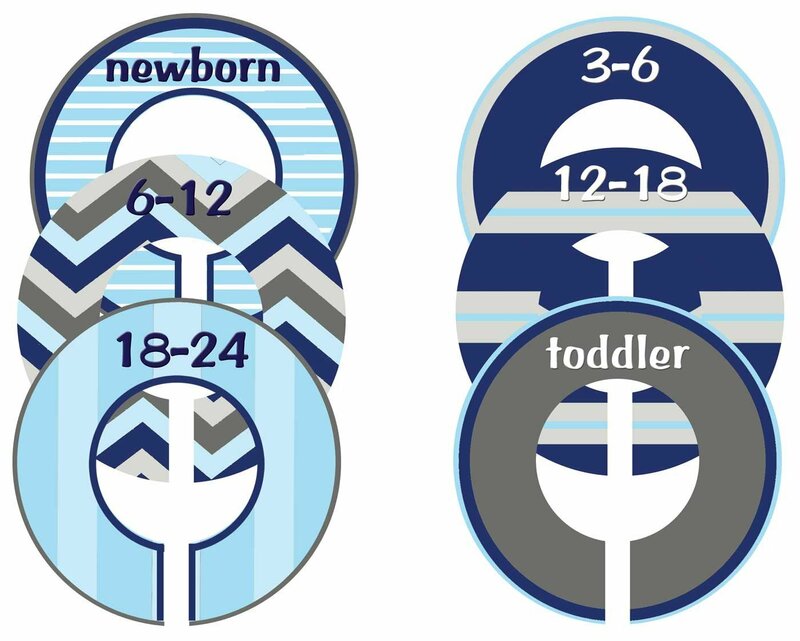 They are great for baby’s room but they will also grow and work for toddlers too. 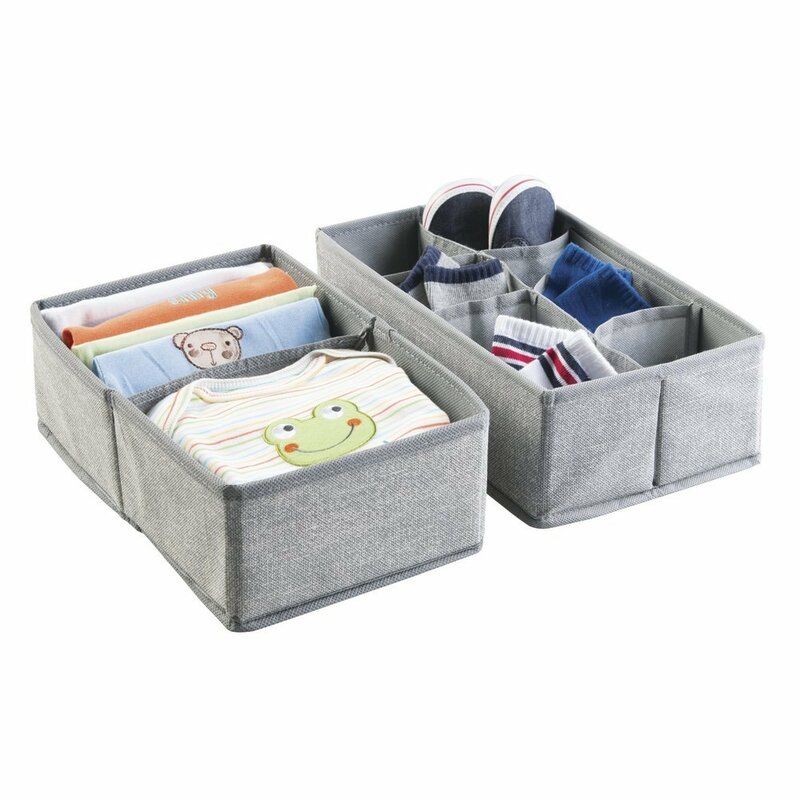 Keep onesies separated and organized with this sectioned off storage box. This would fit great under the crib or in the closet. 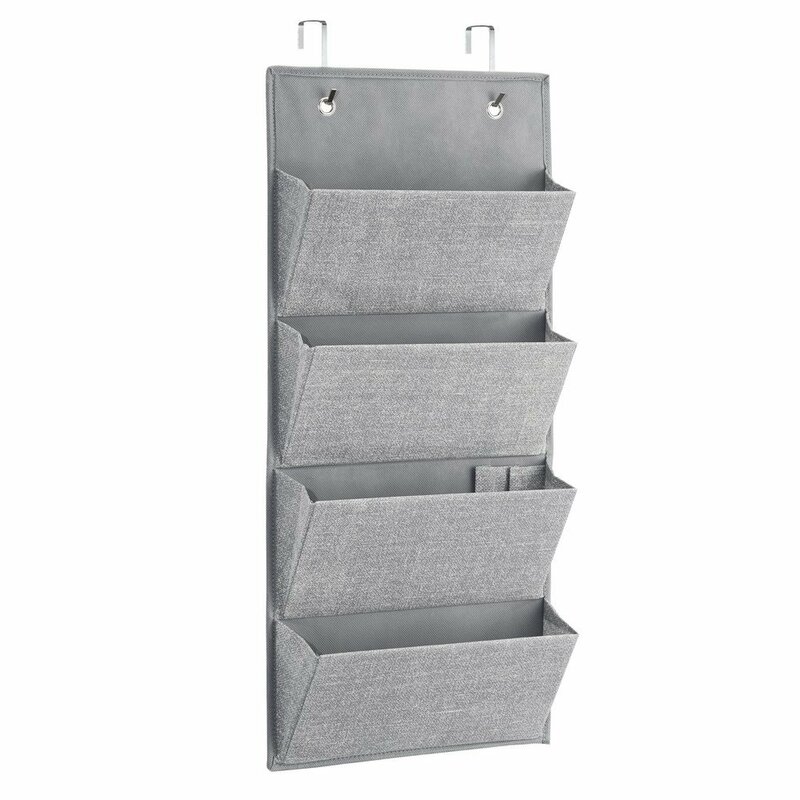 Make use of the space inside the closet or on the bedroom wall with this hanging organizer. It can go over the door or be mounted on the wall. 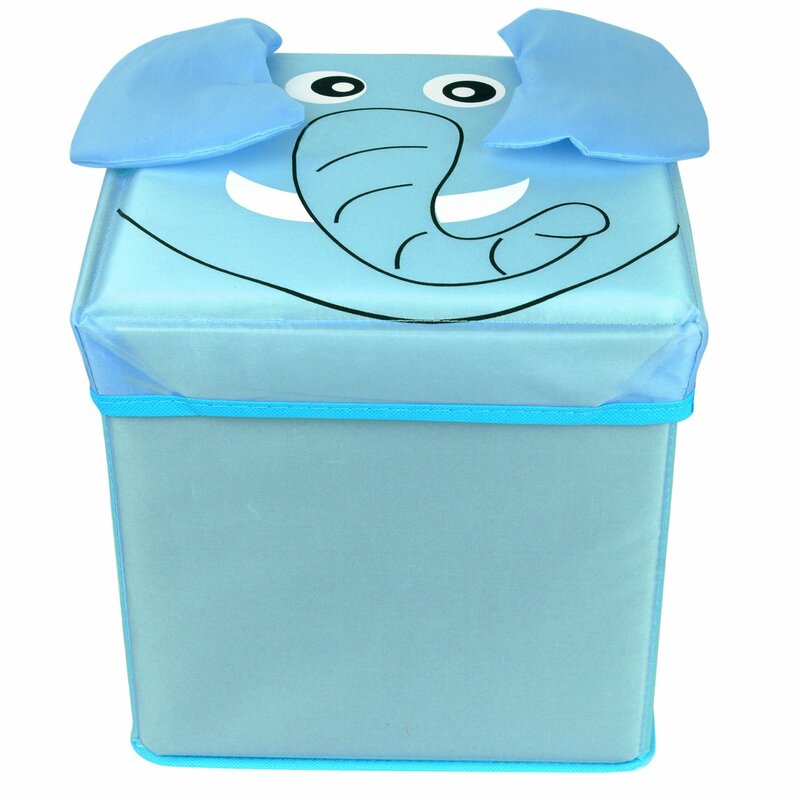 How cute is this little elephant cube? The kiddos will love helping keep things clean with these bins. 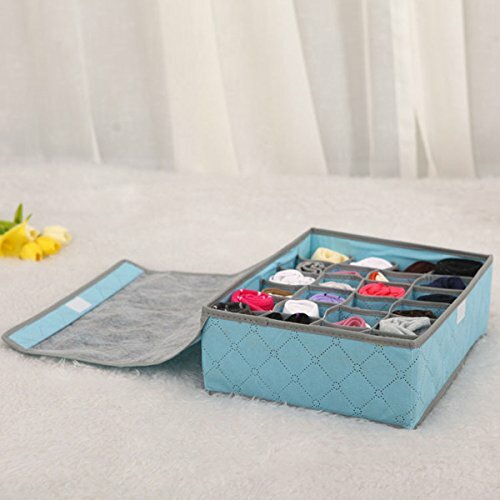 This little organizer is great for keeping all those small baby things tight and in their place. 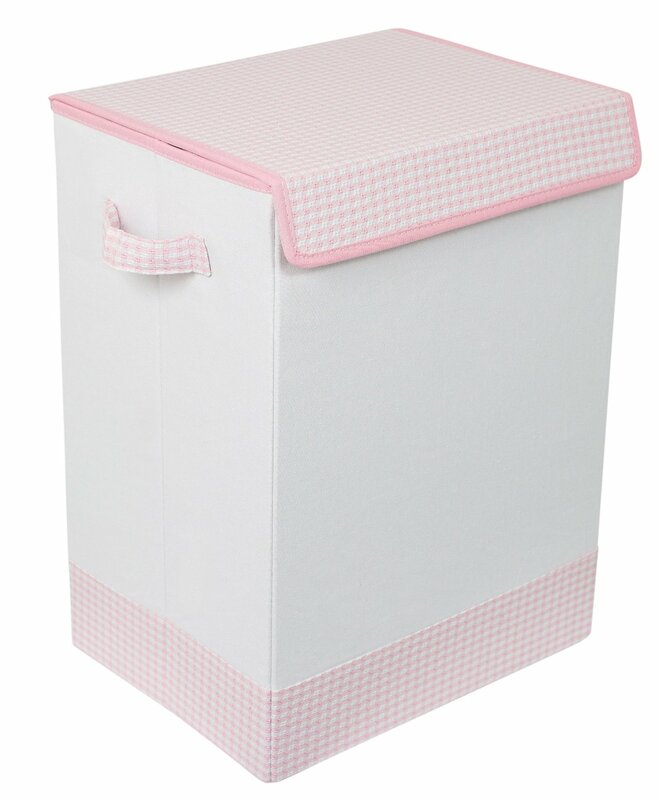 This little hamper is cute and perfect for throwing dirty baby clothes in! 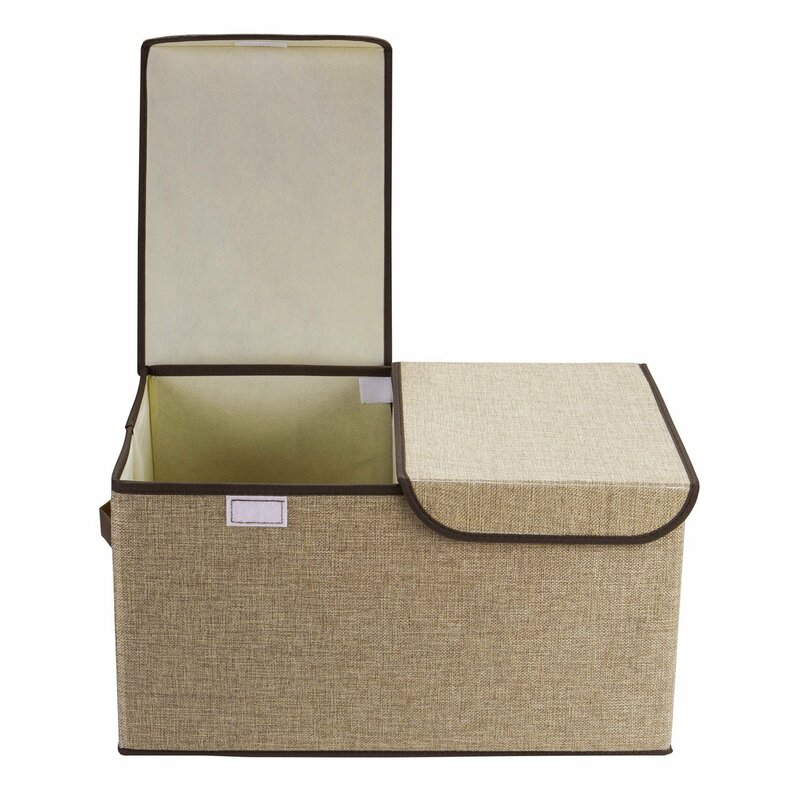 I just love these storage boxes don’t you? They keep everything in their place and they stack so nicely. These pouches are great for storing baby shoes or you could even use them for sweet outfits. Don’t you just love things that are educational and functional. 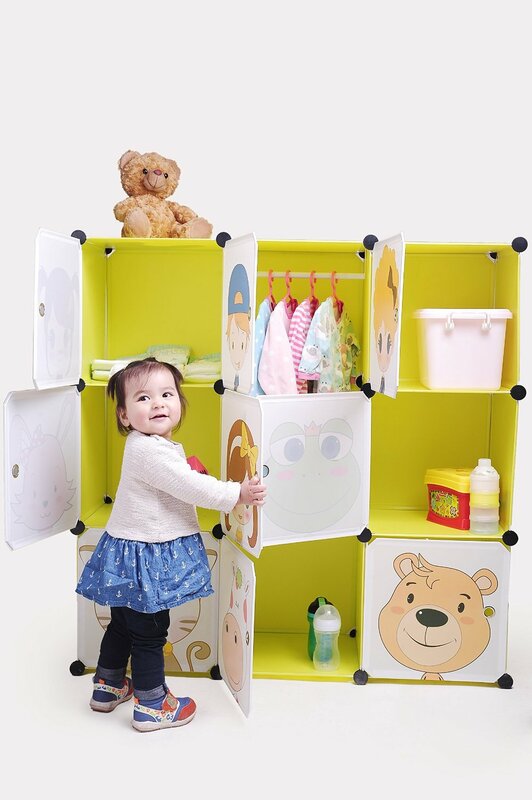 Expose baby to numbers and a foreign language early with these storage bins. Those few outfits that are special to you and baby deserve to be treated with care. 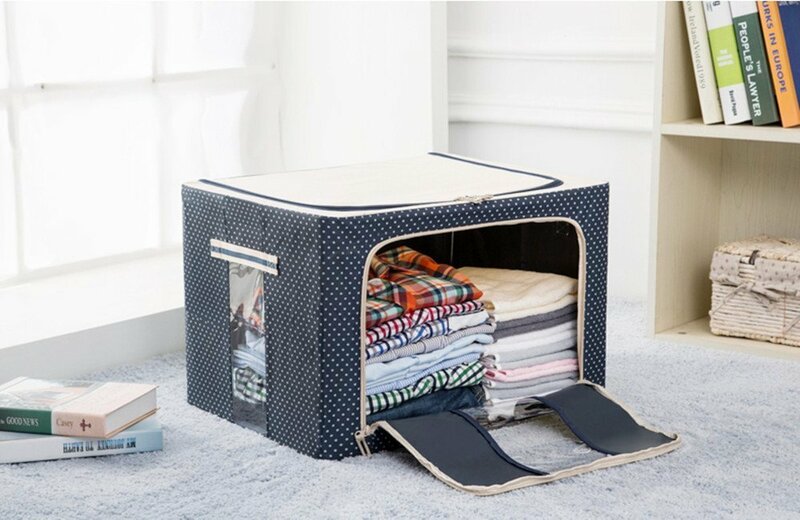 Store them in these storage bags to keep them nice for the next baby!